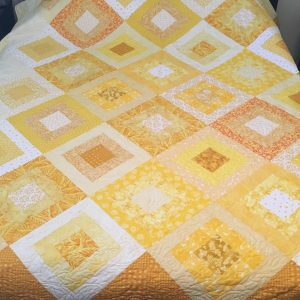 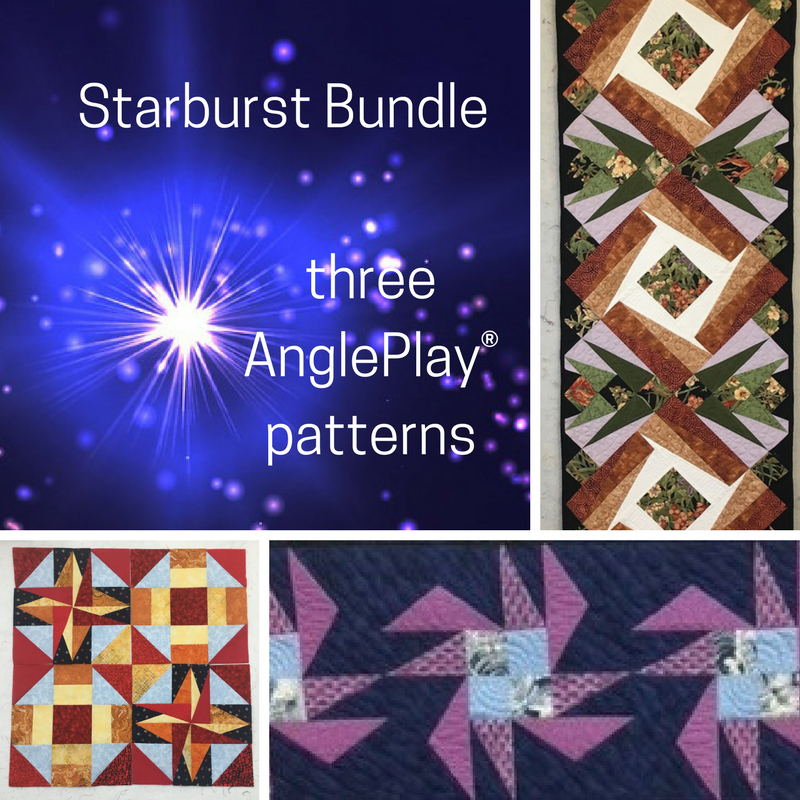 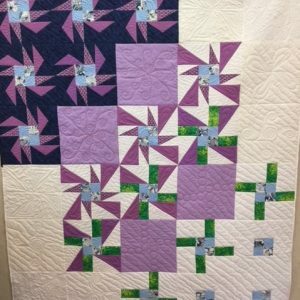 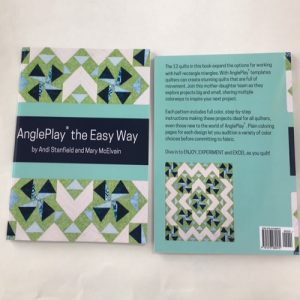 This bundle gives you a variety of projects ranging from table runner to twin-size quilt to expand your knowledge and skill with AnglePlay® templates. Work with a variety of template sizes in the AnglePlay® Full Set to improve the accuracy of your cutting and piecing. 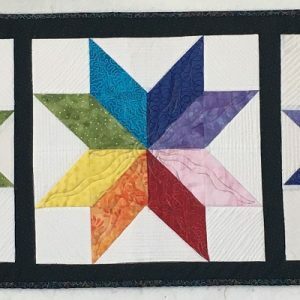 A modern flair in the blocks and color choices gives you three compelling quilt designs.